The National Bonsai Hall of Fame has been established to identify and honor individuals who have achieved excellence in the art of bonsai and who have contributed to the advance­ment of bonsai in the United States. 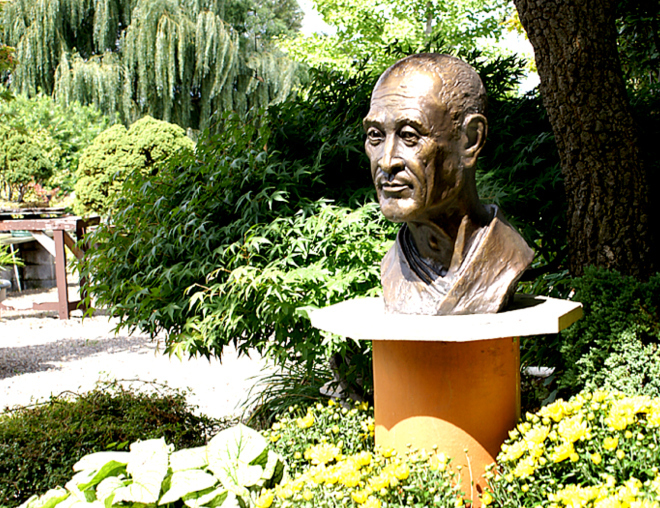 The National Bonsai & Penjing Museum wants to recognize those who have dedicated their lives to bonsai in the United States and to fostering a greater appreciation for American bonsai. This recognition is presented at the annual National Bonsai Foundation reception which includes a plaque and award.